WELCOME TO THE TIDE POOL! The Tide Pool Preschool Program is specially designed for children under 6 years of age. Each class is carefully planned to best suit the needs of the children participating. Beginning with music and stretching, gymnastics in circuits, one of our many trampolines and a fun ending activity! 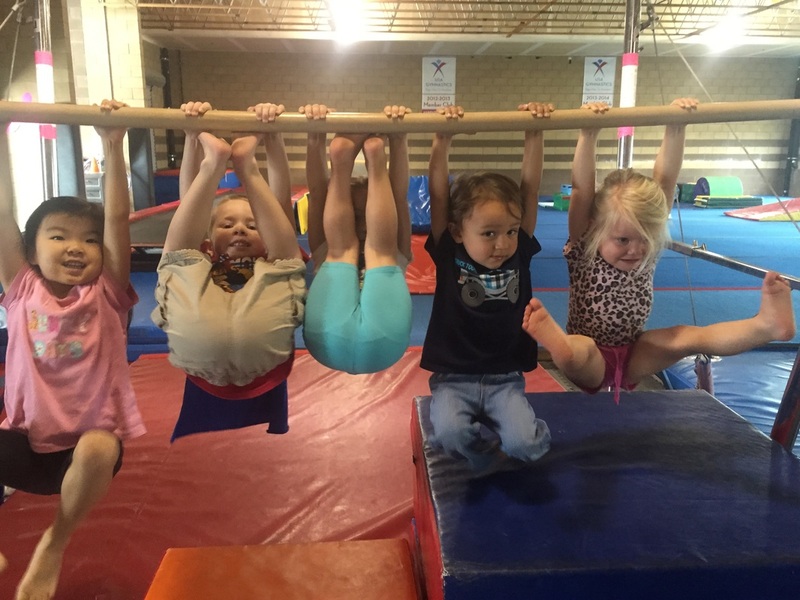 Wigglers are our tiniest gymnasts! These littles are under 3 years old and need an adult to help guide them through the circuits. Spinners is for 3 year olds only. They are ready to leave their grown up but still need simple instructions with fewer skills at a time so they don't get lost. Twisters class is for our 4 and 5 year old beginners. The coaches start to put some combinations of skills together for this group of preschoolers! 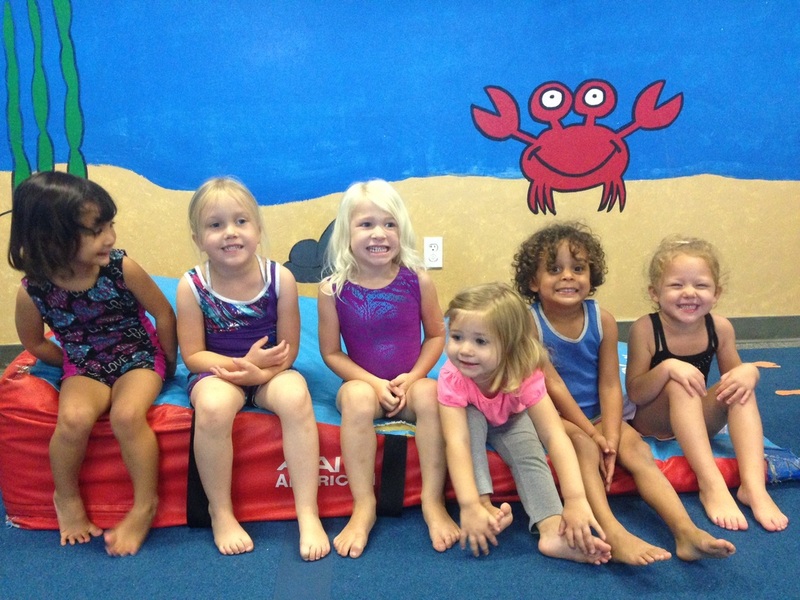 Flippers is a class for our advanced preschoolers. Only a coach can place you in that class! 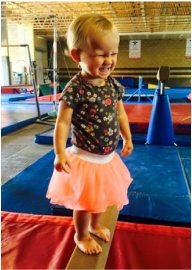 ​Every level in the Tide Pool program will not only get to learn the artistic side of gymnastics, (vault, bars, beam and floor) but also will get to practice T&T, too (trampoline & tumbling).